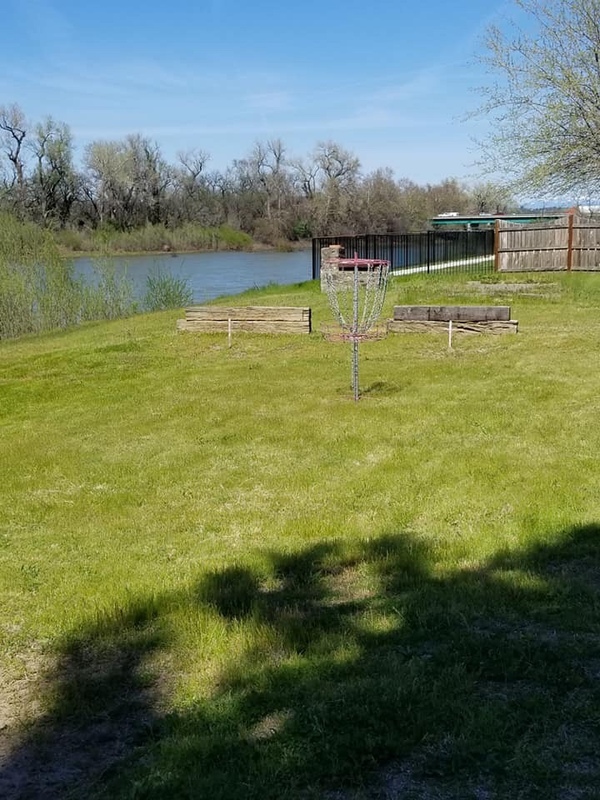 An Entrepreneur's Dream! 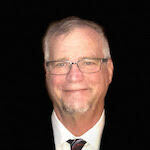 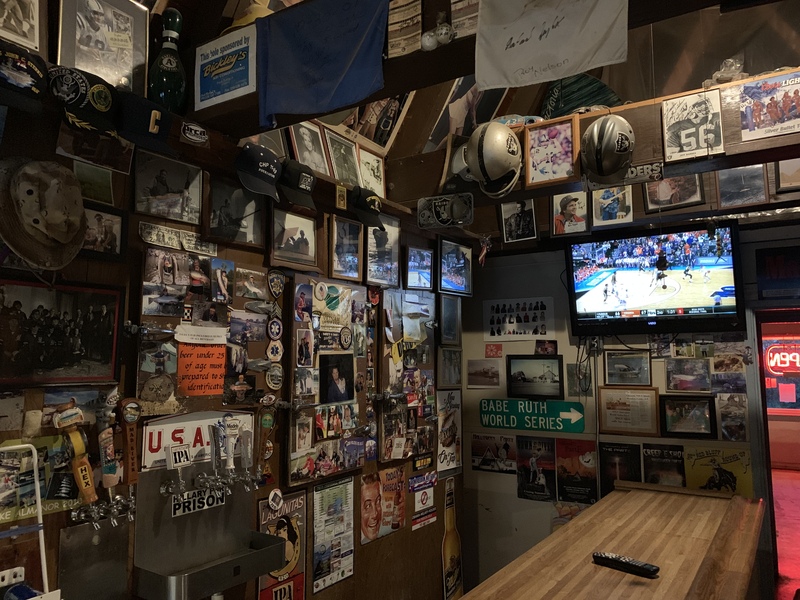 Location, Location , Location After 35 years of profitable business the owner is now looking forward to retirement. 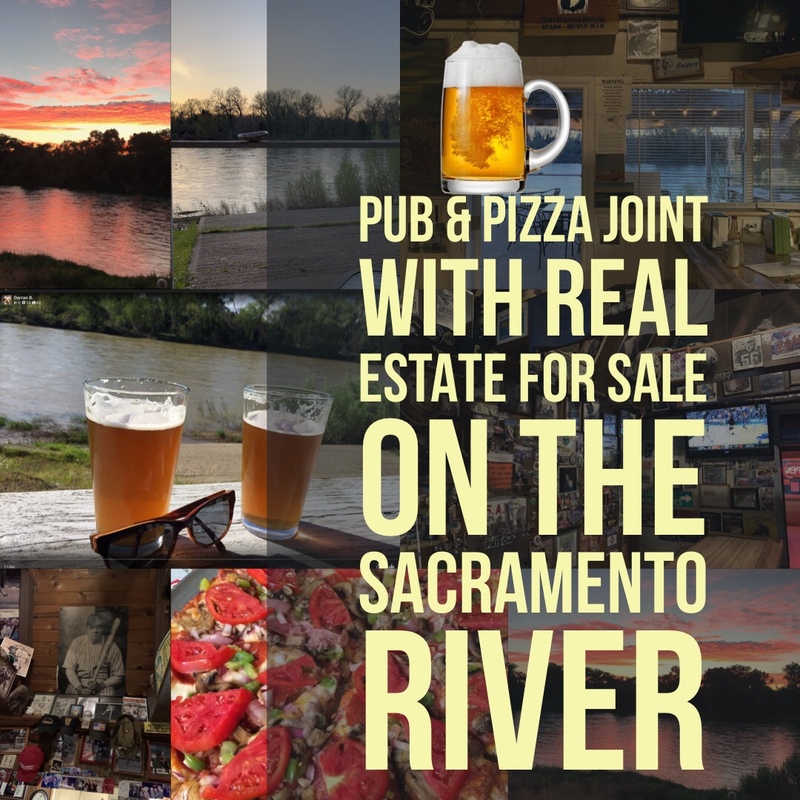 You can now own and operate this successful and profitable Pub & Pizza Joint with prime real estate included on the Sacramento River which has been established since 1984. 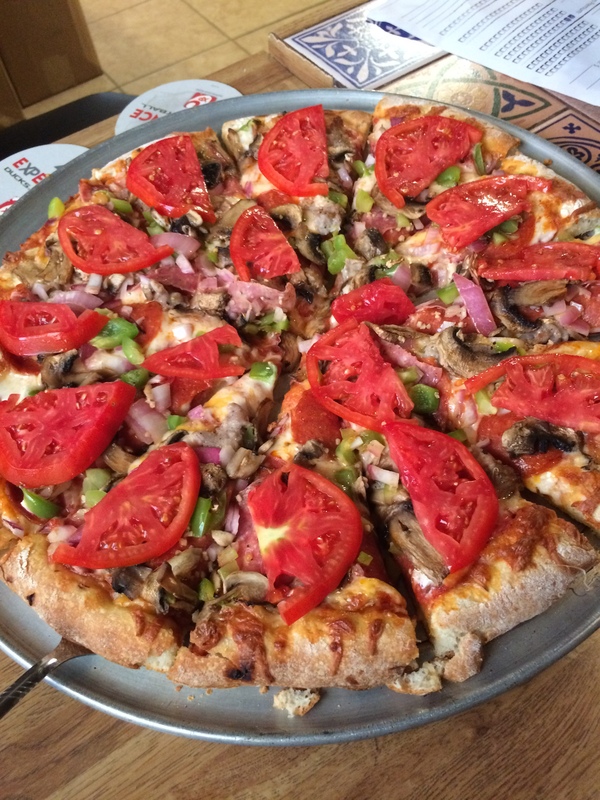 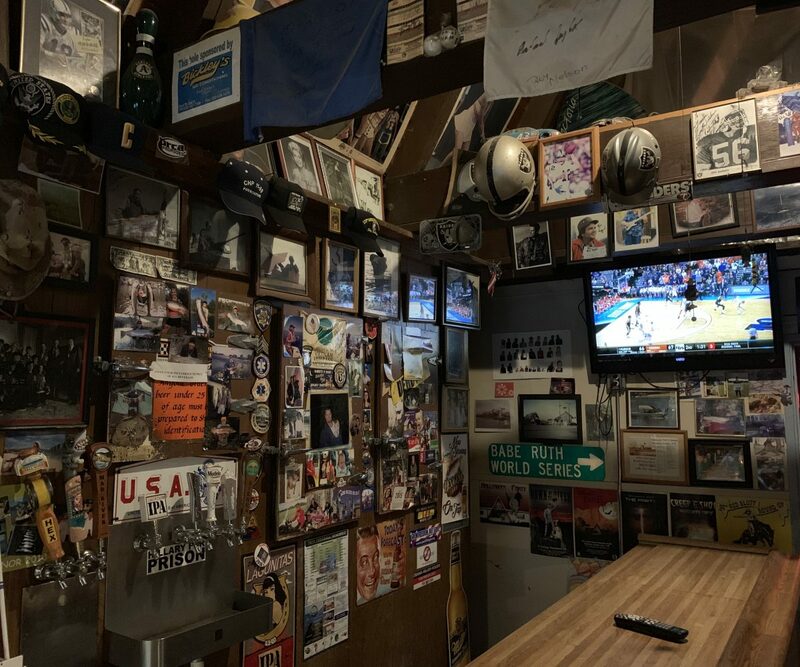 This unique Pub & Pizza Joint gets high marks with locals and tourists alike.The interior is warm and inviting with lots of Memorabilia on the walls and consists of a dining area with a seating capacity around 100, with tables & chairs as well as a bar w/bar stools and kitchen. 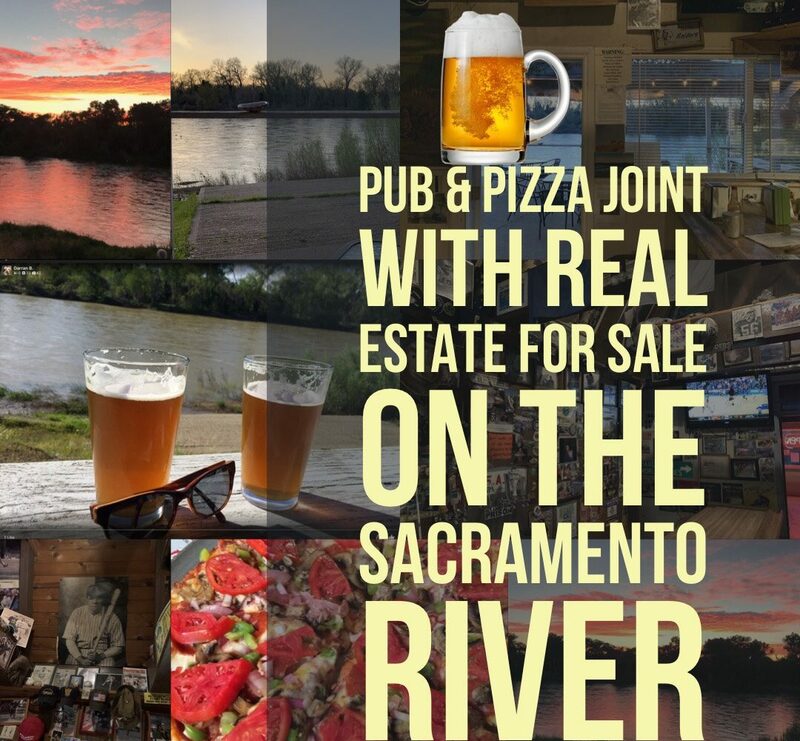 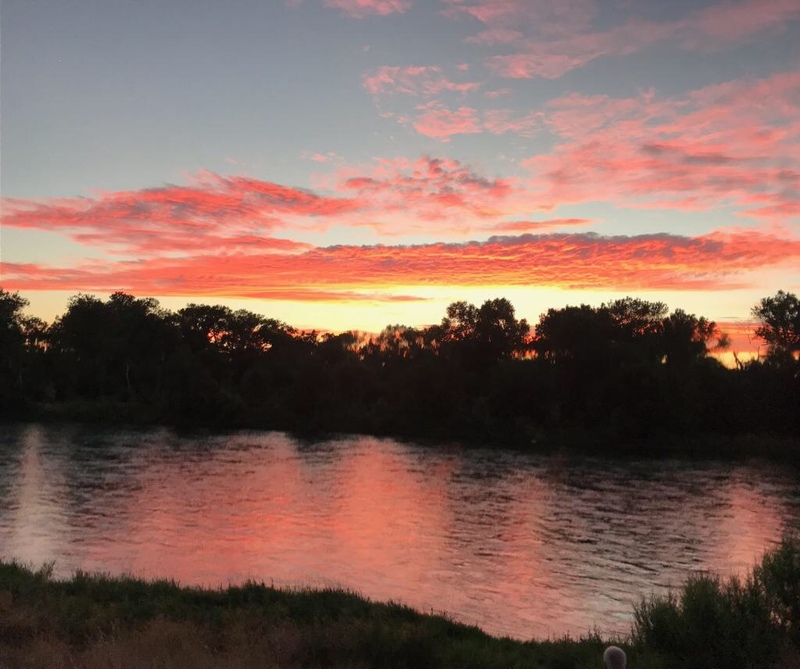 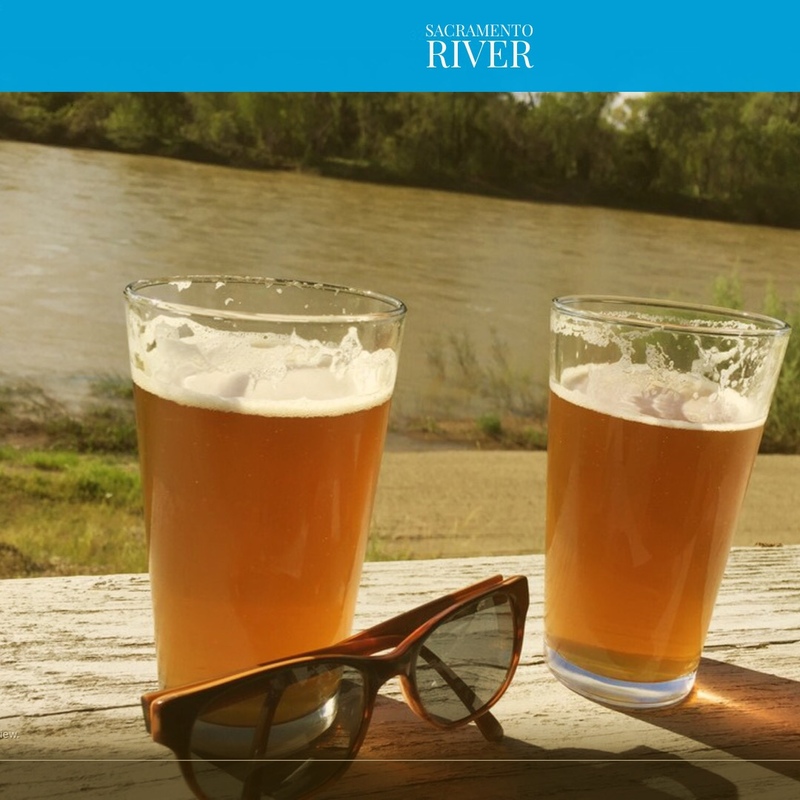 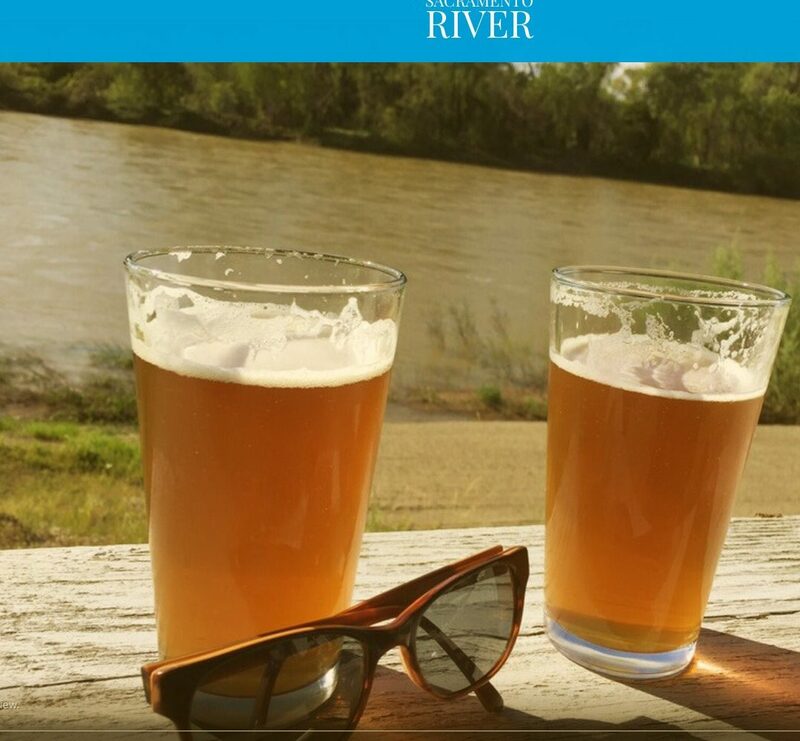 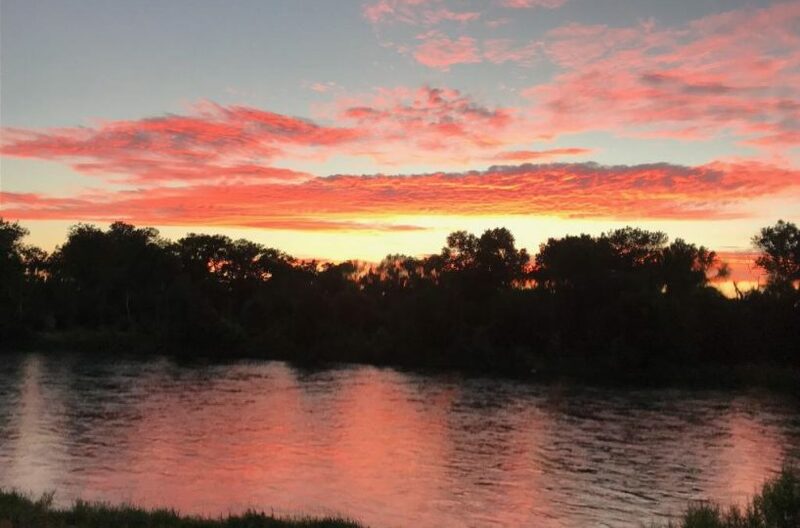 Large outdoor patio that has had up to 100 people for events with postcard type panoramic views of the Sacramento River This excellent long established 2,688 sq ft Pub & Pizza Joint has all the character one needs for a local's "Cheers" bar. 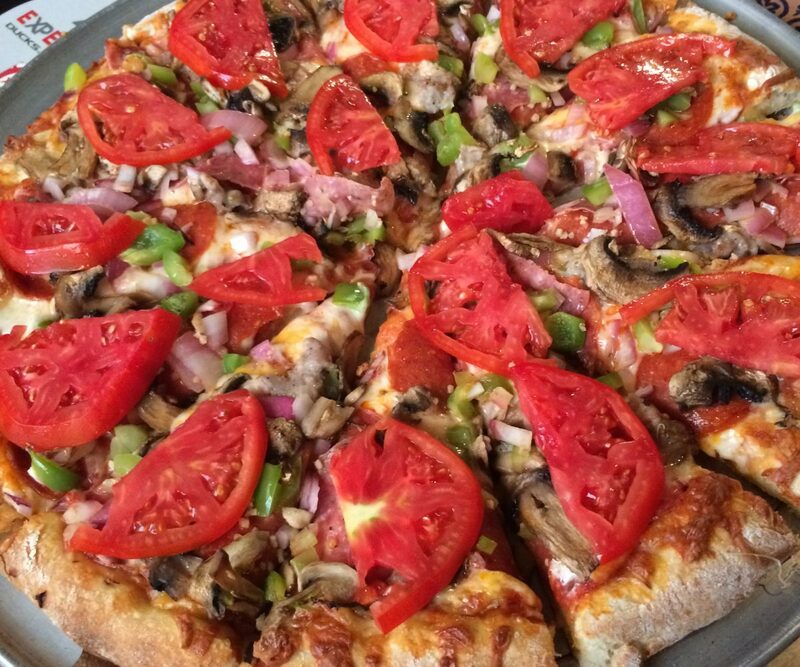 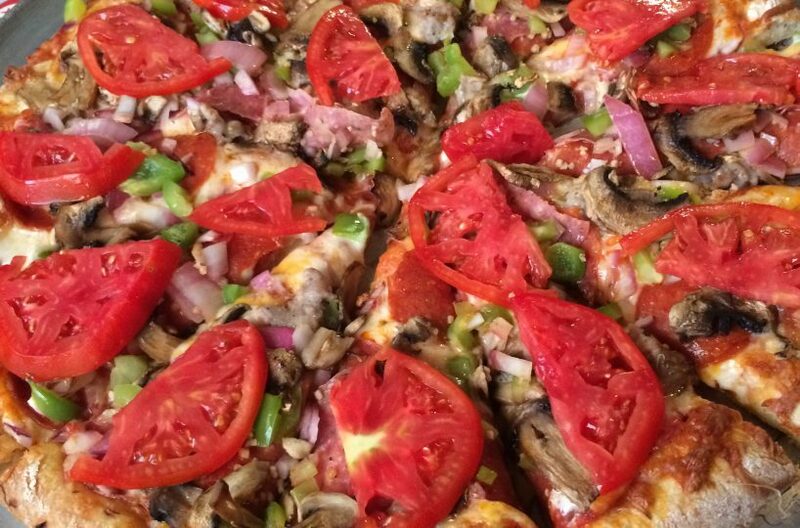 Open 5pm - 9:30 Wednesday through Sunday producing over $100,000 in annual revenue with just 2 employees. 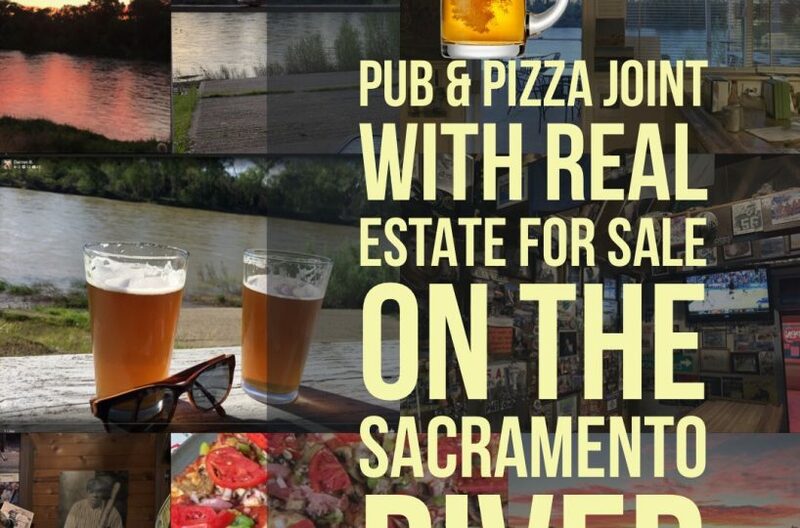 Lots of real potential for future growth in revenue like wedding venue on the river, brew pub, steakhouse, etc.Included in this sale is the 1.1 acre of prime river front real estate , leasehold improvements, fixtures and equipment, ABC type 41 license, type 2 hood, menu, concept and 35 years of goodwill, Approximately $3-5,000 of salable inventory (food, alcohol,cleaning supplies and paper supplies) Vintage old San Francisco style pizza oven( negotiable), 4 burner stove, three compartment sink, work tables, commercial slicer, large walk in cool box, is also included in the sale of the business. 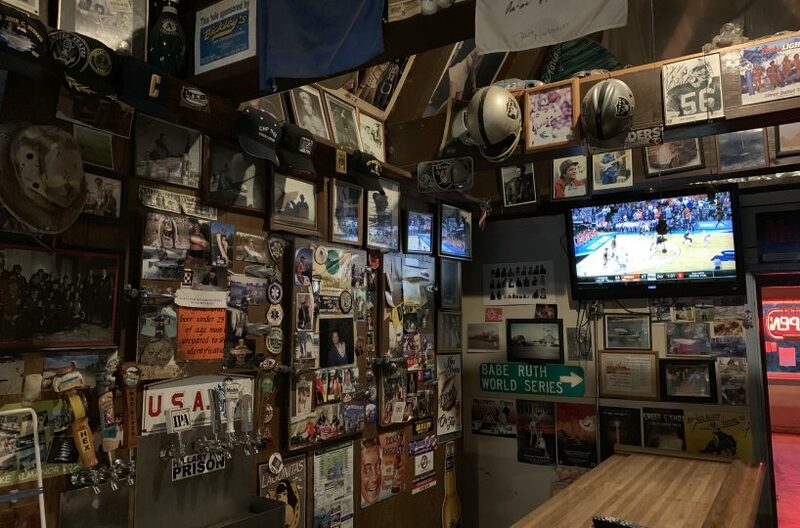 Long term SBA loan available to well qualified buyers with either/both management experience or restaurant ownership and strong financials and good credit. 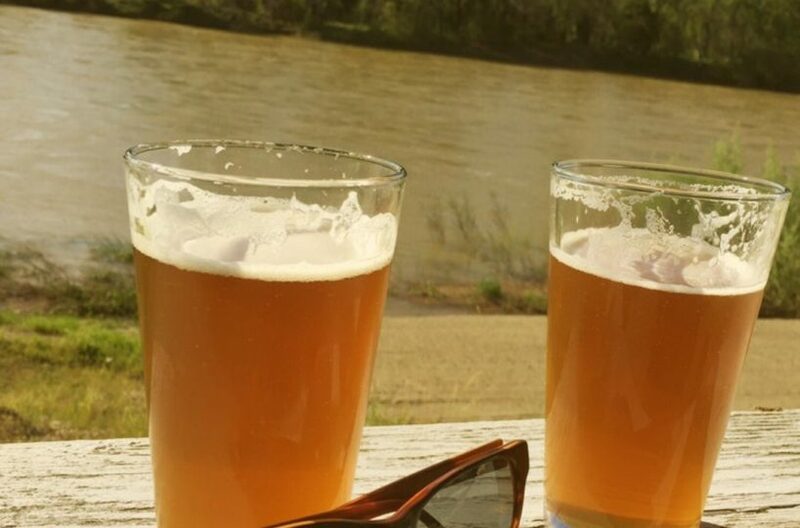 Please complete the 'Non Disclosure Agreement' on our site and we'll send you the financials & list of equipment included with the purchase. 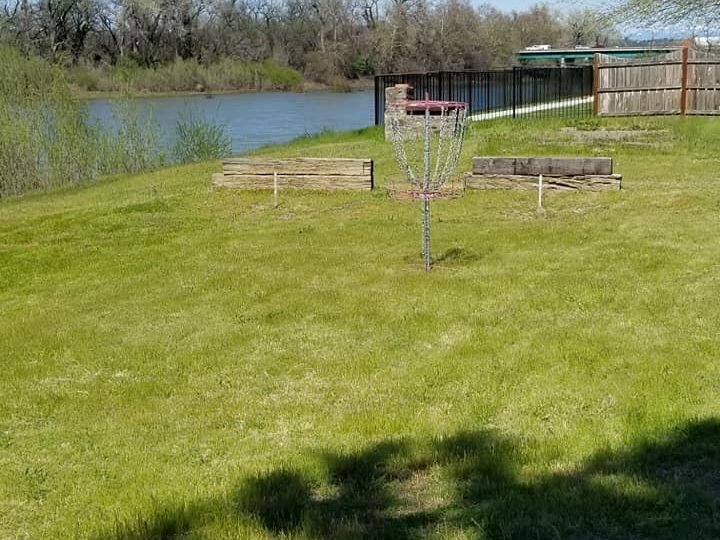 We'll also send you the Broker's contact information so you can discuss this opportunity in more detail and arrange to meet the owners.